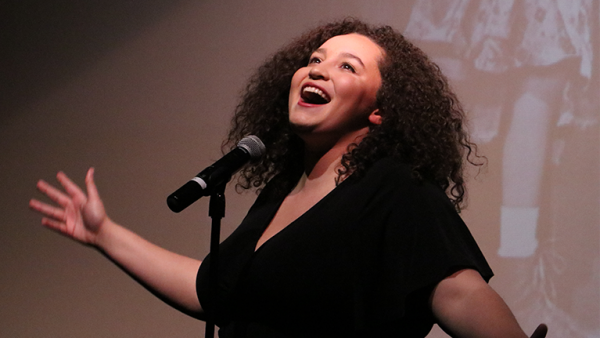 Porchlight Music Theatre’s hit revue series is the tuneful and fun, audience-interactive evening that music theatre fans have been craving – back again for a third season and this year to be held at both the Arts Club of Chicago and the Skokie Theatre! Hosted by Wicked’s Gene Weygandt! Featuring a company of ten up-and-coming local talents, the evening is a journey from the start to the finish of the 1959 musical season on Broadway. Peppered with visuals of the era in an exciting multimedia presentation, trivia games (with prizes! ), sing-alongs and more, you’ll be treated to the very best music of the “hit and miss” productions that made up a musical season on the Great White Way presented in an intimate and elegant cabaret environment. Featuring hit songs from the 1959 Broadway shows: Flower Drum Song, Gypsy, The Sound of Music and others. 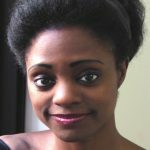 Anastasia Arnold is thrilled to be performing with Porchlight Music Theatre! Other Chicago credits include: Elephant and Piggie’s and We are in a Play (Northbrook Theatre), Gypsy (Music Theatre Works), Big Fish (Big Noise Theatre), and Bare (Refuge Theatre Project). Some regional credits include: The Fantasticks and Gypsy (Festival 56), and Pinkalicious (Timber Lake Playhouse). She received her BFA in Musical Theatre at Millikin University. Much love and thanks to her constantly supportive family and friends! Curtis Bannister gives many thanks to Porchlight Music Theatre for the invitation to collaborate on another great project. Recent highlights include: “Edward Moncrief” in On A Clear Day…(Porchlight), “Jim Conley/Newt Lee/Riley” in Parade, “Lt. Barri” in Passion (Writer’s Theatre), “Matthew Henson” in Ragtime, The Musical (Marriott Theatre), “Thomas” in Amazing Grace (Broadway In Chicago/Pre-Broadway production), “Pirelli” in Sweeney Todd (OFY Productions/Off Broadway production), “Monty” in Saturday Night Fever, “Sweeney Todd” in Sweeney Todd, and “John” in Miss Saigon (Merry Go Round Playhouse FLMTF). Television credits include: “Reimers” in Chicago Fire (current co-star). For more information, visit www.thecurtisbannister.com. 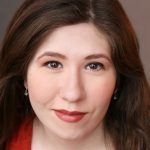 Katherine Bourné is honored to make her Porchlight Music Theatre debut in this year’s New Faces series! 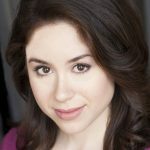 Katherine is completing her last year in the BFA Musical Theatre [Dance] program directed by Jane Lanier from the Chicago College of Performing Arts at Roosevelt University where her credits include Ronnie in HAIR, Frenchie/Sally u/s in CABARET, Vivien/Ensemble in PROMISES, PROMISES, and Saint Joan in a showcase of works by George Bernard Shaw. She is also a Sarah Siddons Scholarship recipient. Her professional theatre credits include Lisette in Boho Theatre’s MARIE CHRISTINE. A guitar wielding singer/songwriter in her spare time, Katherine arranges for and directs her family vocal group, The Bournés, who were recently featured on Windy City Live and in the Chicago Sun-Times. Katherine thanks God for the blessing of her family, friends, teachers, and mentors, and all of their love and support without which she would not be here! 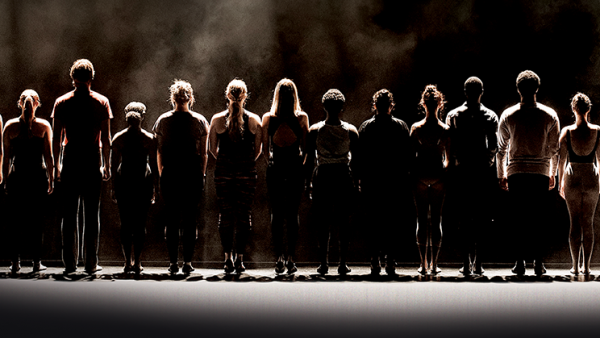 Roy Brown is returning to Porchlight Music Theatre where he was recently seen in Billy Elliot the Musical! 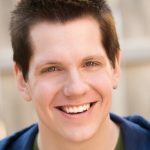 He also recently appeared as “Nicely-Nicely Johnson” in Guys and Dolls with Williams Street Rep. Other favorite credits include: The Most Happy Fella (Theo Ubique), Plaid Tidings, Gypsy, and Hands On A Hardbody (WSR), Glory Days (Refuge Theatre Project), American Idiot (UAC Theatre), and Titanic (Timberlake Playhouse). Roy is a graduate of AMDA NYC. 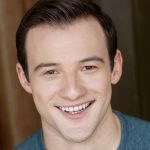 Charlie Ingram is making his first theatrical appearance in Chicago with Porchlight Music Theatre’s New Faces Sing Broadway 1959. Before moving to Chicago he was a performer on the Oceania Regatta. 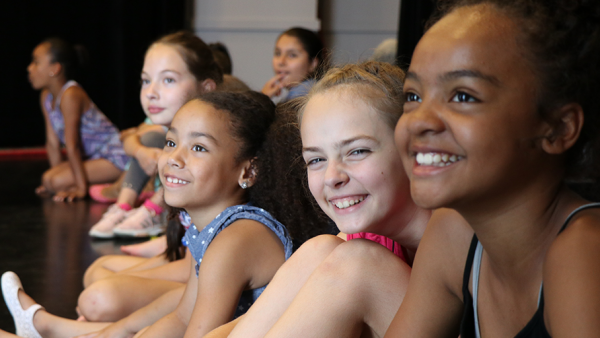 Previous regional credits include The Duck Commander Family Musical in Rio Las Vegas and work at theaters including The Muny, Stages St. Louis, and Arrow Rock Lyceum. 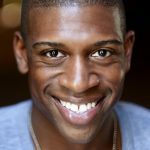 Bernell Lassai III is grateful to work with Porchlight Music Theatre again where he is currently appearing in Merrily We Roll Along and appeared in Billy Elliot the Musical and Porchlight Revisits The Rink. Regional credits include: Smokey Joe’s Cafe and Joseph and The Amazing Technicolor Dreamcoat (The Little Theatre On The Square), Giggle, Giggle, Quack (Lifeline Theatre), A Christmas Carol (Arrow Rock Lyceum Theatre), Antony & Cleopatra (Shakespeare Festival St. Louis), and work at Bigfork Summer Playhouse and Hope Summer Repertory Theatre. 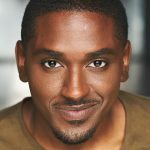 Bernell is a graduate of The Conservatory of Theatre Arts at Webster University. 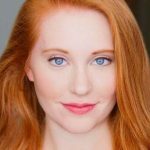 Mallory Maedke is excited to be a part of New Faces Sing Broadway 1959 with Porchlight Music Theatre where she will next be seen in Memphis! Other Chicago credits include: Hair (The Mercury Theatre), The Little Mermaid, Mamma Mia, and Hairspray (Paramount Theatre), and One Hit Wonders (The Black Ensemble Theater). She was also a back up vocalist for Kristin Chenoweth (The Chicago Theater). Other regional credits include: Cabaret (Theatre At The Centre), Beehive the Musical (Little Theater on the Square), 42nd Street, All Shook Up, and The Addams Family (Rocky Mountain Repertory Theatre). 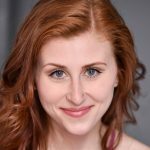 Mallory is originally from Green Bay, WI and graduated from Columbia College Chicago with a BFA Musical Theater Performance degree in 2014. 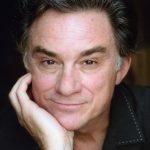 Jeff Pierpoint is thrilled to join Porchlight Music Theatre for New Faces Sing Broadway 1959! 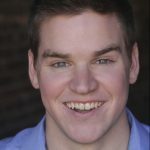 His Chicago credits include Newsies, She Loves Me, How to Succeed… and various TYA shows with Marriott Theatre, as well as Bonnie and Clyde and the upcoming Grand Hotel with Kokandy Productions. Other favorite regional credits include: It Shoulda Been You (Actor’s Theatre of Indiana) and Forever Plaid (Tent Theatre). Jeff thanks everyone at Porchlight for this opportunity, as well as his friends and family for their support. Maisie Rose is beyond excited to be making her Porchlight Music Theatre debut! Chicago credits include: Lysistrata Jones, Things to Ruin (Refuge Theatre Project), Bonnie & Clyde, Loving Repeating (Kokandy Productions), and Elephant & Piggie’s: We are in a Play! (Northbrook Theatre). This past summer, Maisie made her New York debut in one of the New York Musical Festival’s mainstage productions, Numbers Nerds. She is a proud Northwestern graduate. www.maisiezrose.com. The Skokie Theatre is located near the S.W. corner of Lincoln and Oakton. It is 1/2 mile west of the CTA Oakton Yellow Line Station, and easy to reach through several Pace bus routes including #210, #225, #226, #290, and #413. Parking is available in the Bank of America lot adjacent to the theatre. There is also ample street parking, a public lot across the street next to Robert’s Office Supply, and two public lots at the corner of Lincoln and Oakton.